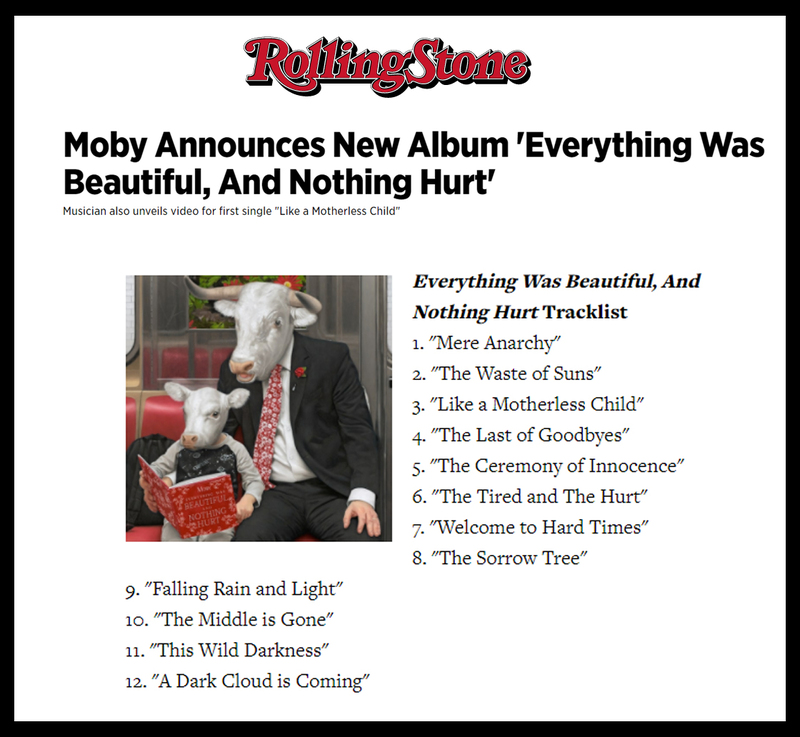 We’re so excited to share the announcement for Moby’s new album, Everything Was Beautiful, And Nothing Hurt because Thinkspace Family artist Matthew Grabelsky was commissioned to do the album art. The new album from Moby features on the cover Grabelsky’s signature father and child on the subway composition, with the title of the album, reflected on the book the young calf is reading. Visit Rolling Stone’s website for the full album announcement, and the Thinkspace Projects to view more works by Matthew Grabelsky. Last year, Thinkspace Family artist Kevin Peterson was the album artist for Red Hot Chili Peppers Getaway. Music and art, they go together like the sun and the moon. Next Next post: THANK YOU FOR THE MEMORIES SCOPE 2017!